In a really not-unexpected move, Breitling announced that it will not be returning to Baselworld in 2020. Just a couple of weeks ago, we posted our Baselworld 2019 wrap-up article. There we mentioned that Georges Kern, CEO of Breitling, indicated that unless he and the show could work out a way for the brand to hold its recently inaugurated “summits,” the company would not be back because to Kern’s way of thinking, Baselworld is too late in the year for Breitling product releases and he prefers to hold summits that immerse people into the world of Breitling instead of offering a huge building for exhibition. In a statement issued by Baselworld management, the show says the parting of ways was amicable. Additionally, the show announced that Tudor, sister brand of Rolex, will have separate space at the 2020 show. Heretofore, Tudor had its own space, but under the Rolex roof. He further says he hopes Breitling will return, as Baselworld emerges and morphs into a platform where brands can have their own types of summits and brand immersion experiences. 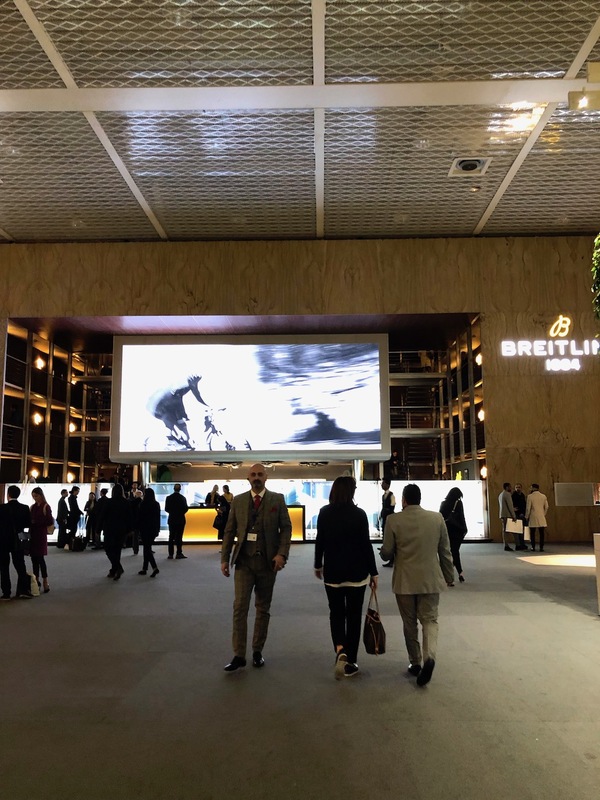 “Breitling’s new concept is in many respects in line with our strategy of transforming Baselworld into an experience platform. Particularly in the age of digitalization, we are in agreement that emotional brand experiences are more important than ever before. 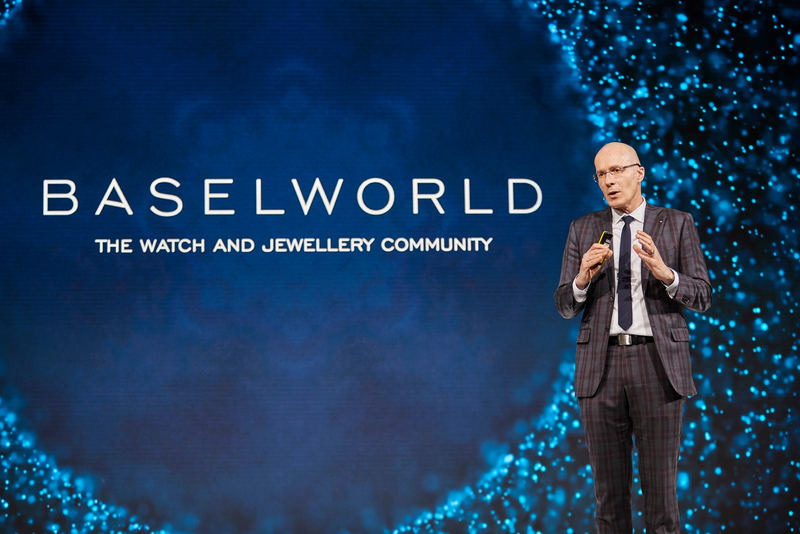 For this reason, we negotiated to integrate the Summit into Baselworld,” says Loris-Melikoff, noting that unfortunately, in the end, Kern felt the new dates were just too late for the brand. While some brands also agree that the dates are late, Loris- Melikoff says he believes it makes sense to time the two shows, Baselworld and SIHH, during a similar time frame sot that visitors to both don’t have to travel twice to Switzerland in the first three months of the year. The dates for 2020, though, fall in line with Ramadan, making it difficult for those from India to attend. “Since the announcement in December, we have received only positive feedback on the coordination of the dates. This is a considerable relief, especially for guests from other continents. SIHH and Baselworld have made great strides here. Unfortunately, there is no perfect date for all participants and also for us as organizers, who have to take other trade fairs into consideration. An event like Baselworld, the Geneva Motor Show or Swissbau doesn’t just last one week, it takes two or three months to set up and dismantle. Unfortunately, this restricts flexibility somewhat. Spring is also full of public holidays and vacations – from Chinese New Year to Ramadan and Golden Week to Easter and Pentecost, so you first have to find a gap here that is big enough to run SIHH and Baselworld consecutively,” says Loris-Melikoff, further noting that the show management understands the need to position itself differently and is doing exactly that. 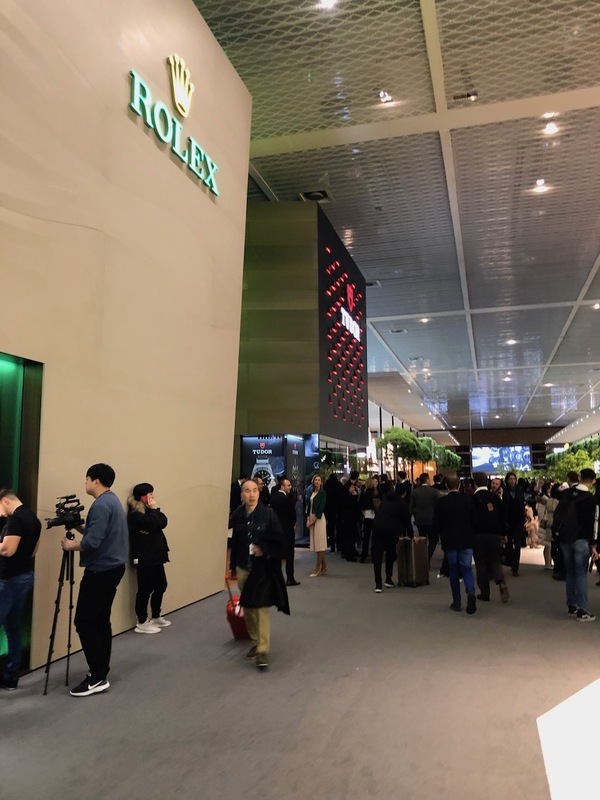 Rolex and Tudor at Baselworld 2019. Next year, Rolex will have more space and Tudor will have its own space.